The Lost Flowers of Alice Hart came highly recommended and I couldn’t wait to get stuck in. And oh, my word, did I ever. 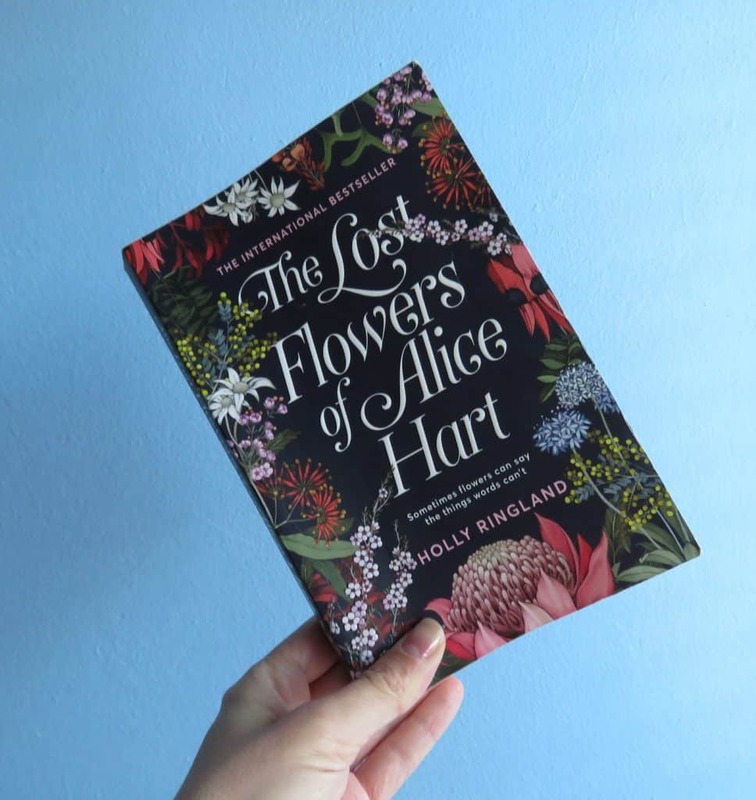 With Australia as the backdrop, The Lost Flowers of Alice Hart by Holly Ringland, made me feel the full spectrum of emotions from the time I picked it up. This is the story of Alice Hart, born into an abusive home and locked away from the public in her early childhood. Her father was volatile, and she never knew when he’d lose his temper with her mother, her best friend (Toby the dog) or herself. Her mother loved flowers and along with Alice, her garden was her escape from reality. It was a place where she found peace and healing through caring for and talking to her flowers. 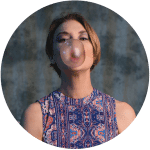 When Alice’s parents die, her estranged grandmother takes her in. Already traumatised, she didn’t only lose her parents, her home and her best friend, she was also taken away from everything else she held dear – the ocean and the salty air. Her grandmother’s flower farm was a place for broken women to heal themselves. It was the perfect place for Alice to start on her own journey of mending. Not being able to speak because of her trauma, Alice’s grandmother taught her the language of flowers, in the hopes that it would help her find her voice again. The Lost Flowers of Alice Hart is beautifully written. I felt like I was right there with her in Australia. I loved reading it because you truly experience Alice’s life from when she’s a child up until her late twenties. It made me feel everything from happiness, sadness, frustration, ecstasy, relief, heartbreak and disbelief at times. 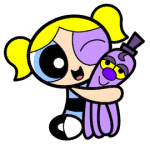 I went through periods where I was extremely annoyed with Alice and her life choices and would slam the book shut. If you can get your hands on a copy, I highly recommend that you read it. This cover is gorgeous. I have added this to my list. I definitely want to give this is try. Trying to diversify my reading choices. It’s a great one to add to your list! I hope that you enjoy it. I enjoyed the book “When Breath Becomes Air” by Paul Kalanithi. I don’t even know where to begin when talking about this book. It’s the story of Paul Kalanithi, a neurosurgeon in his last year of training, who gets diagnosed with stage IV lung cancer. He goes from being a doctor treating dying patients to become a patient struggling to live himself. In beautiful, gripping sentences Paul Kalanithi describes the last moments of his life. He talks about his family, friends, his fears and he does so with so much love that there’s no way for you as a reader to not get attached. This is the kind of book I feel like everyone should read because it will make you look at life in a different way.